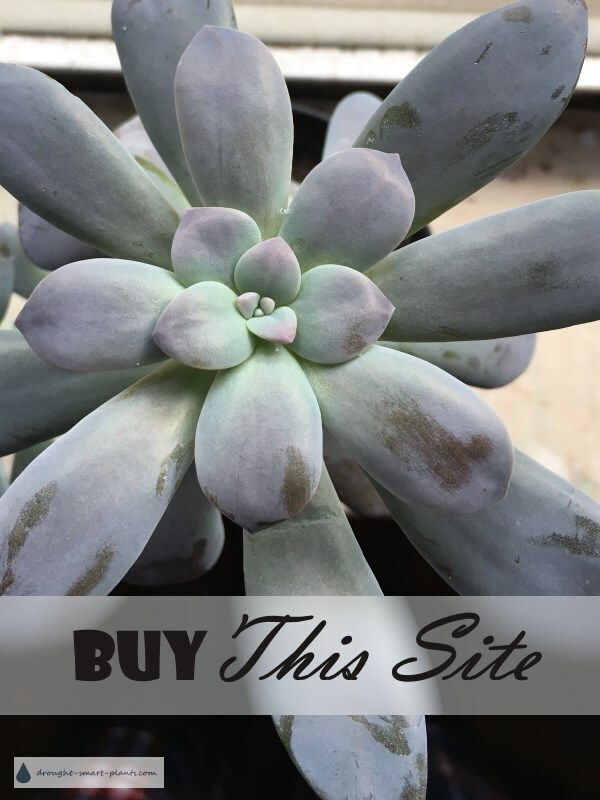 If you've been wishing for your very own online business, but don't know where to start, here's the perfect option; buy this fully established online business, all about succulents. With over 2000 pages bringing in the traffic, all that remains is to put your own stamp on it. The perfect buyer for this website would have some kind of horticultural background, or at least an interest in gardening. 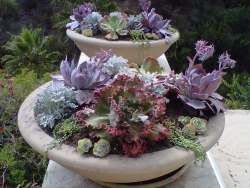 Included in the sale of this site is a very popular app, Succulent ID app. This has now got over 20,000 downloads, and it's got a lot of potential for selling your own products or digital offerings. Currently, it's monetized with ads, and the in app purchase of the Succulent Care Handbook. There is also a parked domain (droughtsmartplants.com) and an email list of over 4000 subscribers. A Facebook page completes the offerings - this also has over 4000 fans. This website is turnkey, meaning that there is very little to do. It can be monetized however you like; right now it's got Mediavine advertising on it, as well as the sale of several e-books. The e-books are negotiable, and can be included in the sale. In addition, there are two paid e-courses, one concentrating on making containers for succulents, and the other for those interested in starting their own succulent plant business. This is a labor of love. If you think you can take it to the next level, contact me for all the details and stats.